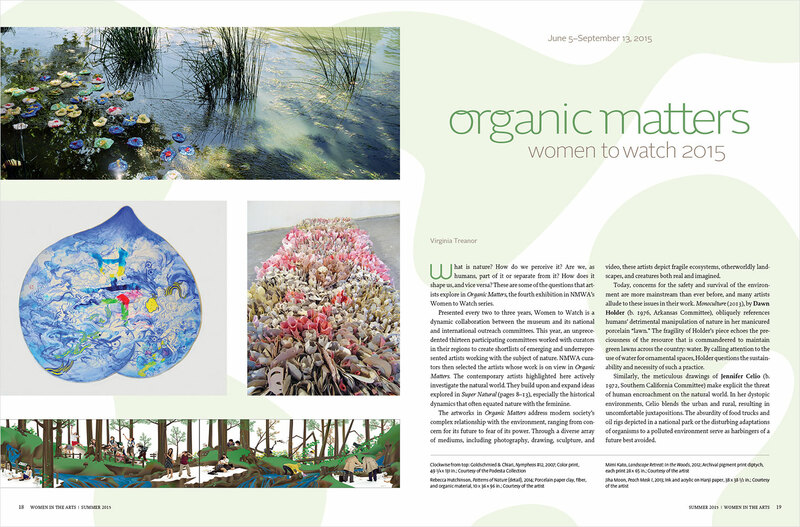 The newest issue of the National Museum of Women in the Arts magazine is back from the printer. Here are a few layouts highlighting currents shows. 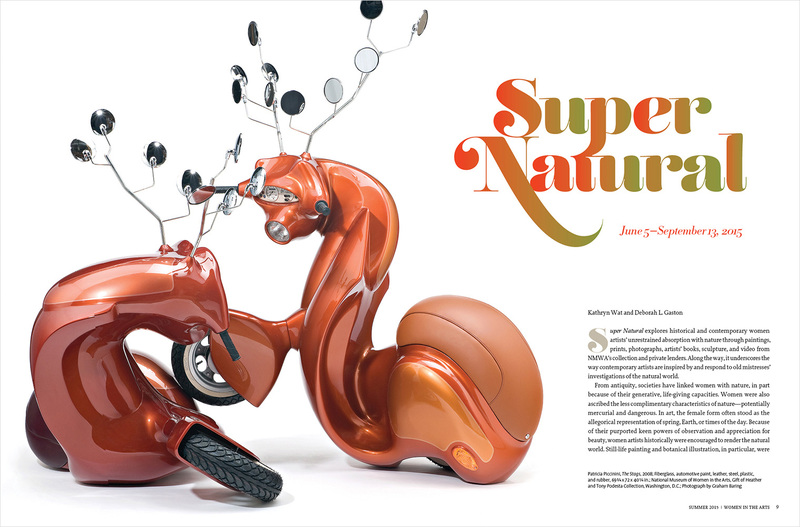 And for those type aficionados, the face for the Super Natural article is Reina. It’s glorious, no? Memorial Day 2015. It was moving to read the many tributes on Facebook honoring relatives who served in the military and are no longer alive. 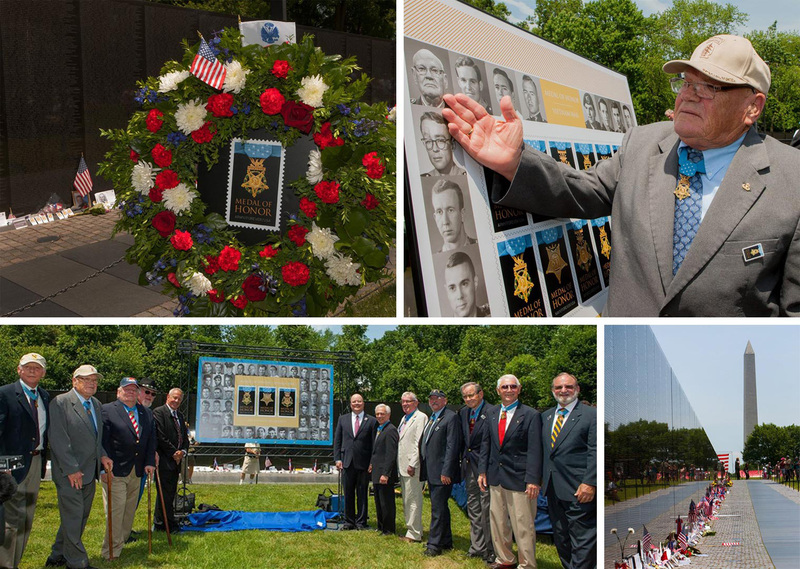 At the Vietnam War Memorial in Washington DC, there was a First Day of Issue ceremony for the latest Medal of Honor stamps. 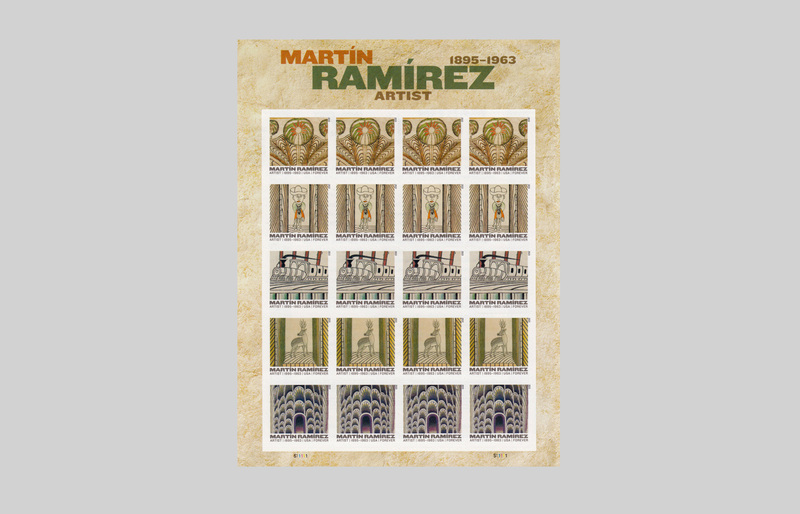 Our design commemorates Vietnam War Medal of Honor recipients, and includes a new stamp showing the Air Force Medal of Honor. Here are a few photos from the day. 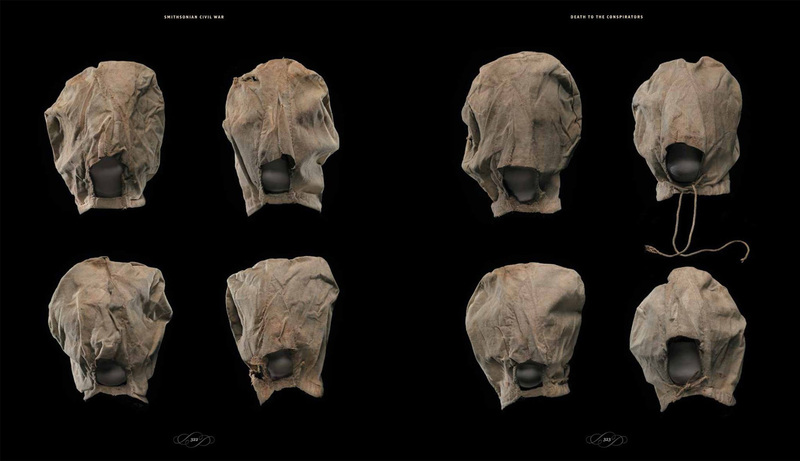 Like us, you probably missed the 399th anniversary of Shakespeare’s death last week. 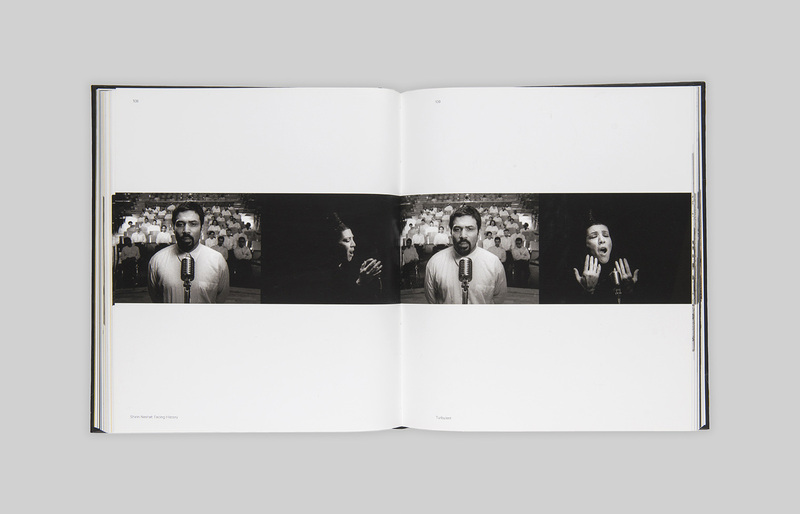 But AIGA Eye on Design did not! They posted this clever little piece using their Design Archives and included one of Antonio’s book covers from twenty years ago! Fresh from the printer! 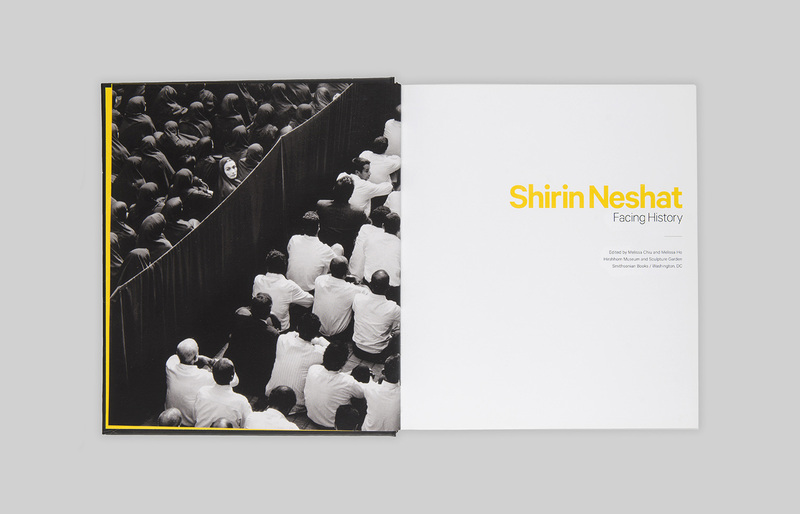 Here’s a first peek at the exhibition catalogue we designed for Shirin Neshat’s upcoming show at the Hirshhorn (Opening May 18). 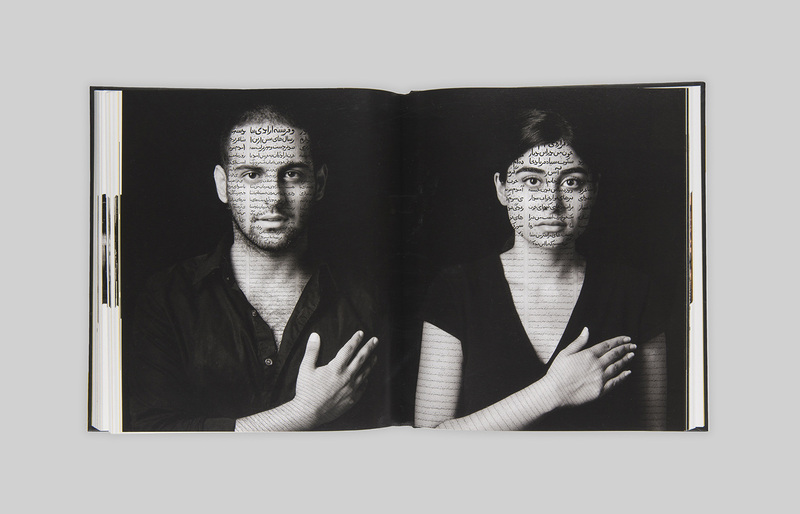 If you’re unfamiliar with her work, Neshat is a contemporary photographer and filmmaker. 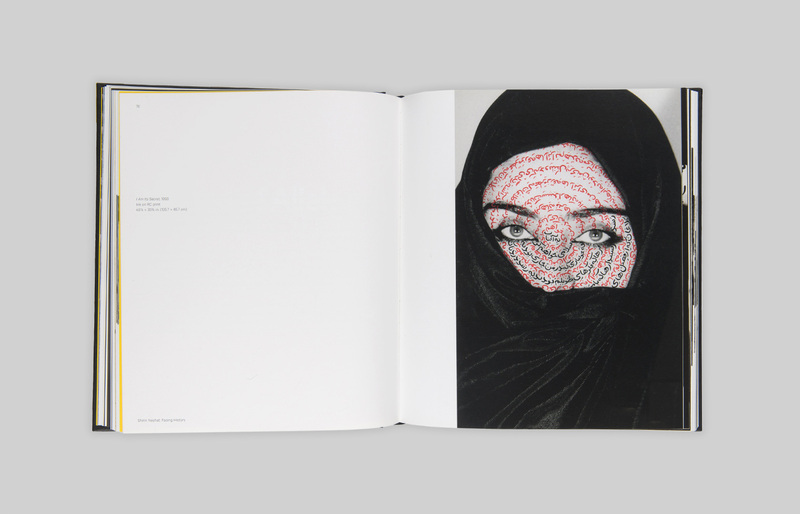 Her art is deeply personal yet looks closely at broad societal subjects like gender, culture and history. 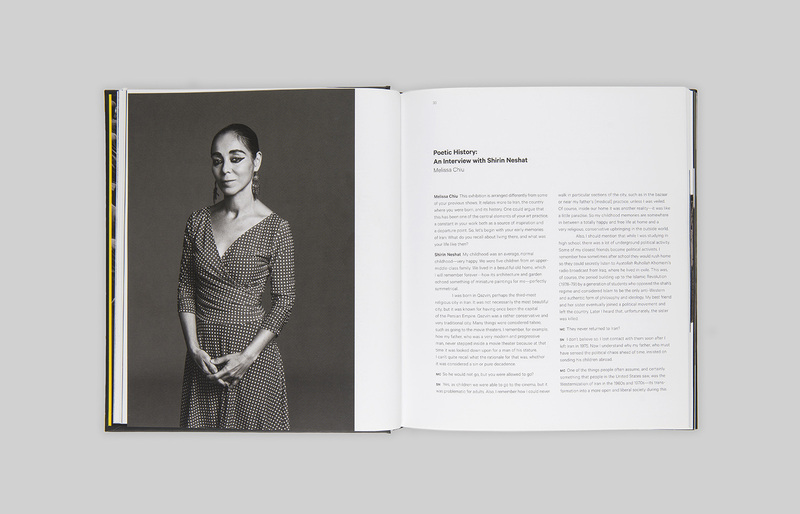 The book attempts to reflect her efforts to look at boundaries with a fresh perspective. See the show. 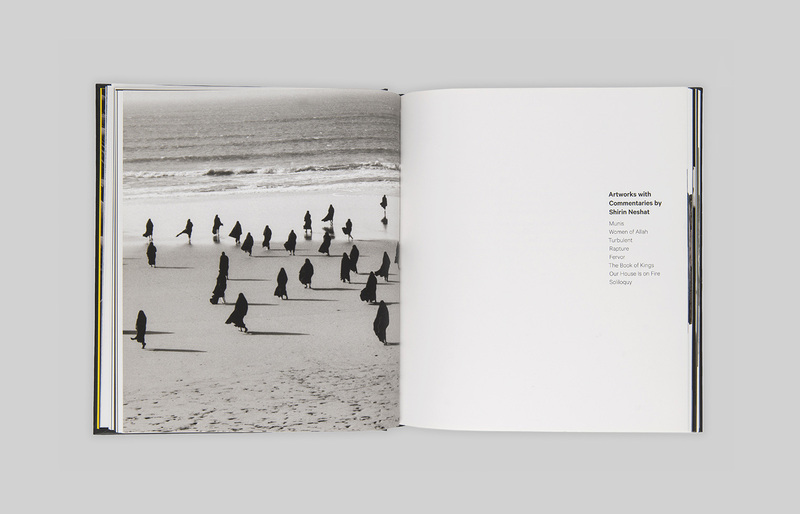 Get the catalogue. 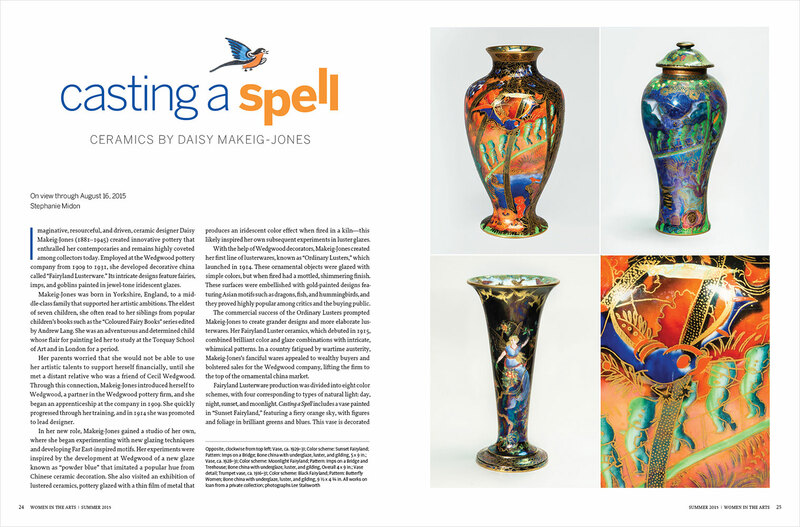 We think you’ll like them both! 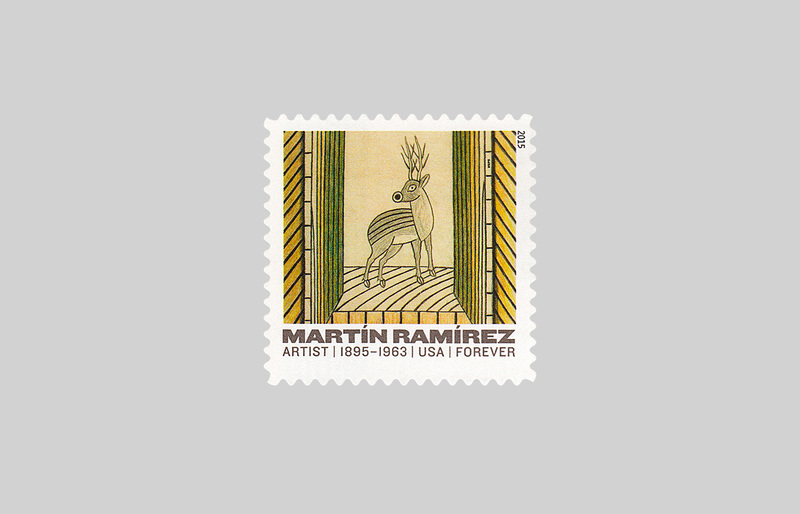 Now ArtNews is talking about the new Ramírez stamps! We like this! 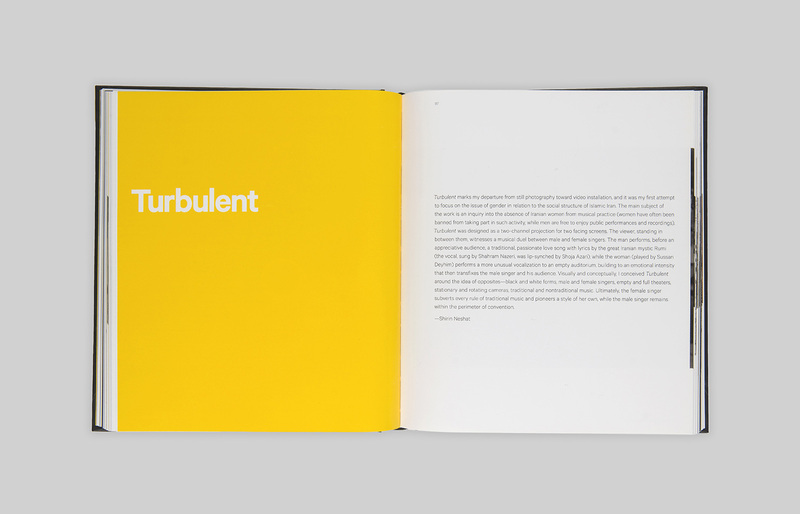 One of our favorite twentieth century designers was the Czech emigre Ladislav Sutnar. Today, Steven Heller did a nice post related tied to Sutnar, with a link to this little video from the Cooper-Hewitt. Stop by the office anytime to see more work by Sutnar. Thirty years ago, I was in my final year of graduate school. The more I learned, the more I discovered I knew hardly anything. I was a newcomer to the field. I went to bookstores looking for supplementary help. 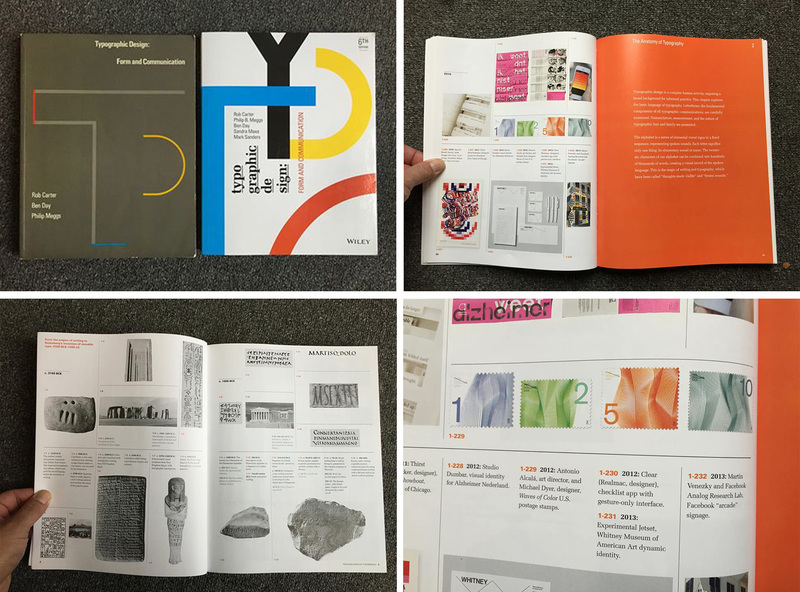 One of the first books I found and bought was “Typographic Design” By Rob Carter, Ben Day, and Phil Meggs. 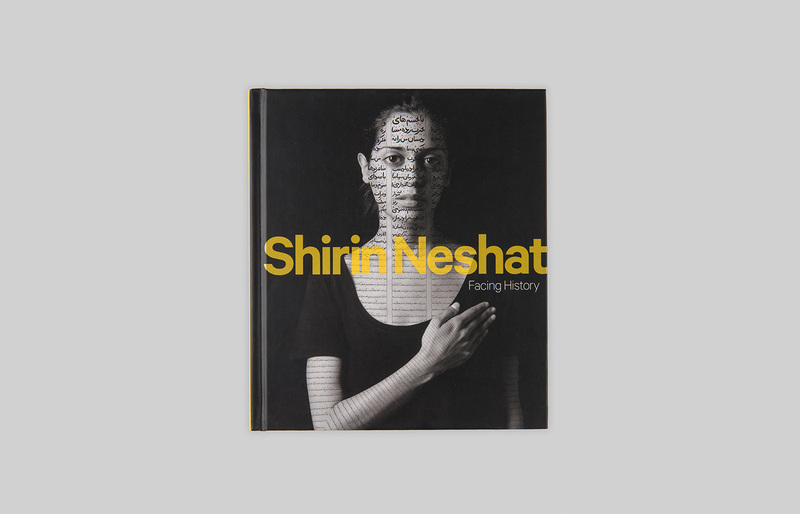 The book began with a timeline chronicling the evolution of typography from cuneiform to the first digital fonts of 1980. I had no idea what most of the entries were, or why they were included, but I sure liked looking at them, even in black-and-white. More love in the new year! 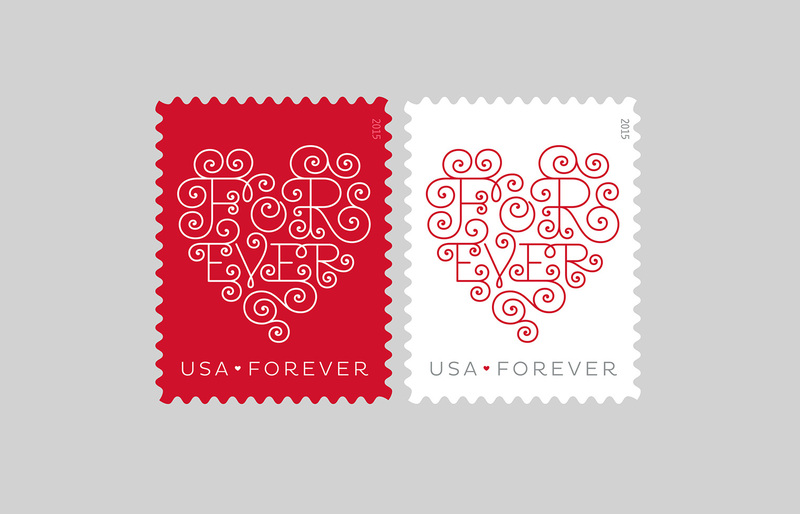 On January 22, the new “LOVE” stamp(s) will go on sale. 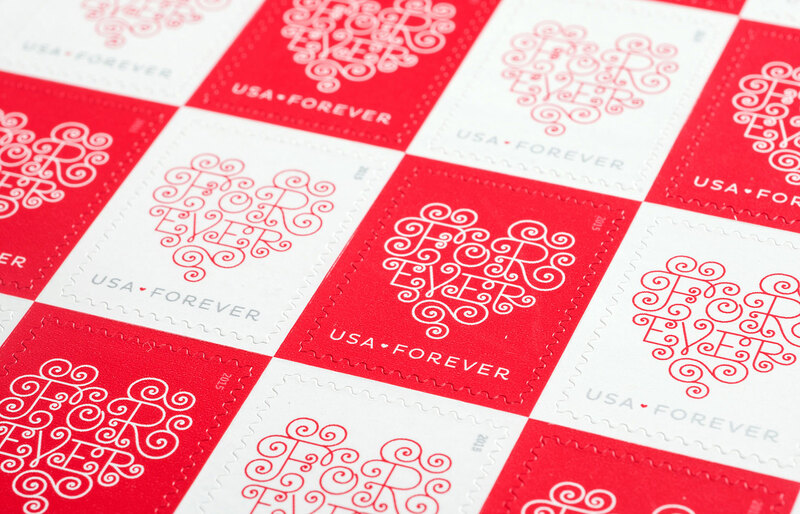 It started with a sketch combining a heart-shape formed by the word “forever.” The concept suggests both the enduring power of love and more prosaically, the value of the “first-class” stamp once purchased. 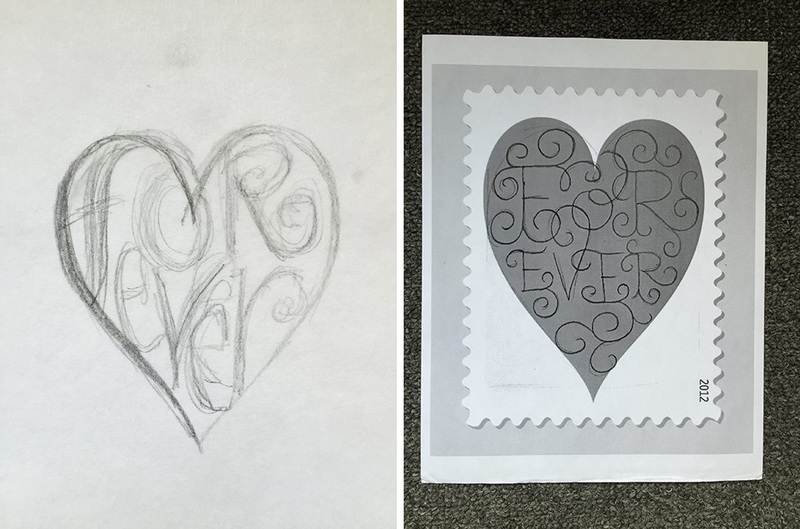 We then hired Jessica Hische to turn the concept sketch into beautiful reality. We hope you LOVE it!